Replacement DC plug for a variety of game systems and accessories. 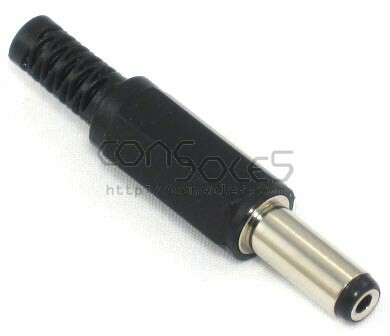 These connectors are a direct replacement for defective DC plugs on a wide variety of power supplies. Or, use them to build your own low-cost replacement supply using a compatible power transformer.